Book your appointment at Oh Hair today! Your appointment is just a phone call away. Contact us today to schedule your visit! Walk-ins are welcome and are taken on a first come first serve basis. Have questions? Need more info? Send us an email! Email info@ohhair.com and we'll get back with you shortly. Women’s Hair Cuts, Men’s Hair Cuts, Hair Color, Foils, Perms, Brazilian Blowout, Facial Waxing. 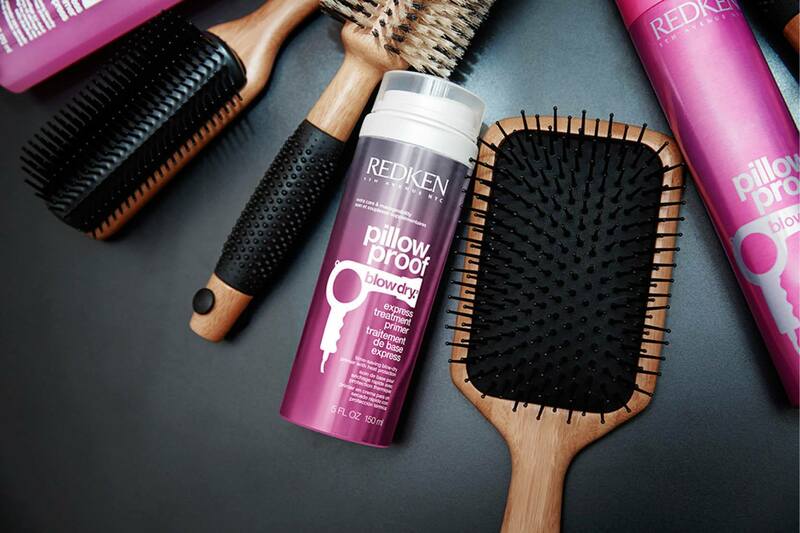 Redken & Pureology specialists. Oh Hair is located in Chelsea, AL and proudly serves Birmingham and the surrounding areas.